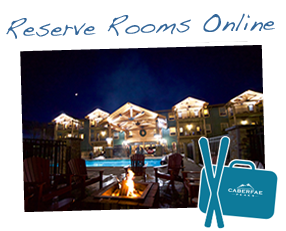 Caberfae Peak Snowsports….ski & snowboard life starts here! One-on-one instruction with a highly trained instructor using the American Teaching System. – Lesson prices vary based on the time. See the Lesson Times & Rates chart for more info. 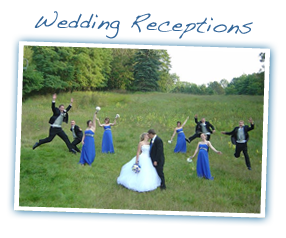 Your friends and family finding the way together. Team up or find a new mountain friend. 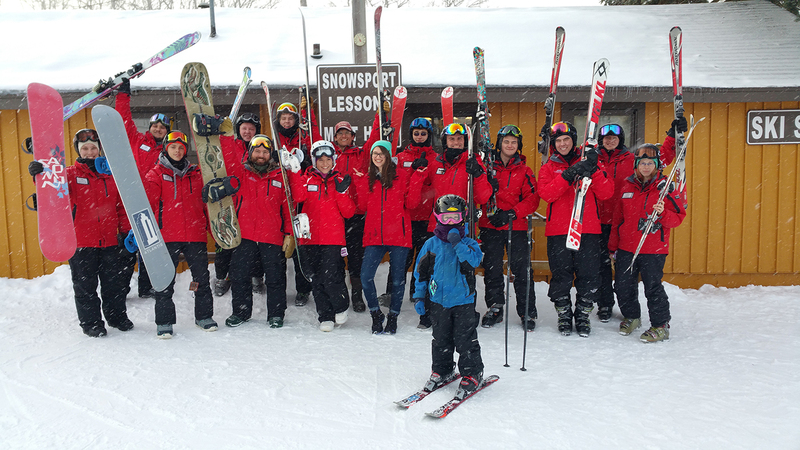 Lessons can be booked ONLINE or you can call our Snowsports Desk at 231-862-3000 x322. 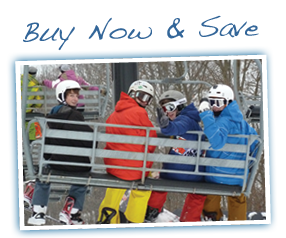 ONLINE RESERVATIONS for our Cabby Kids learn-to-ski program or Kids Private Lessons are available. 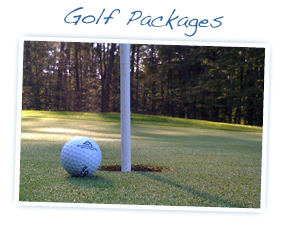 We will also preset and reserve your child’s equipment in advance with a Cabby Kids ONLINE RESERVATION.